Eyelash Primer is used on client lashes before applying lash extensions for a couple of different reasons. 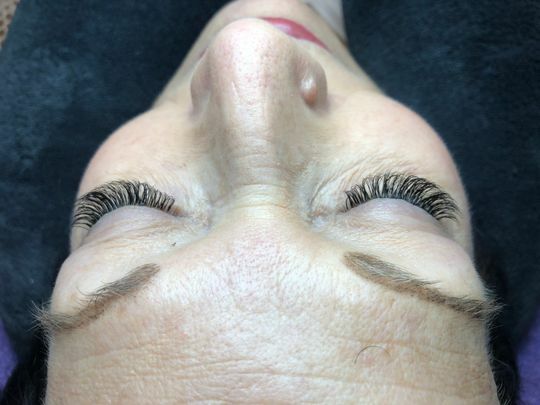 It strips natural lashes of oils and residue, provides an optimal pH level for bonding lash extensions and can help with retention issues. Can be left at room temperature. DO NOT put in the fridge. Wet a lint free Flocked Applicator with the Primer. Take another dry lint free Flocked Applicator and rub the two together. This will ensure that you don’t have too much primer on either applicator preventing over-saturation of solution which can cause it to run into client’s eyes. Gently brush over natural lashes with the two applicators. Do not rinse. This is actually the first primer I try. I can always count on Sugar Lash for quality products so I knew I would like it. This primer cleans the natural lashes very well. I was very surprised to see how much makeup and dirt came off of my clients lashes even after the looked clean. 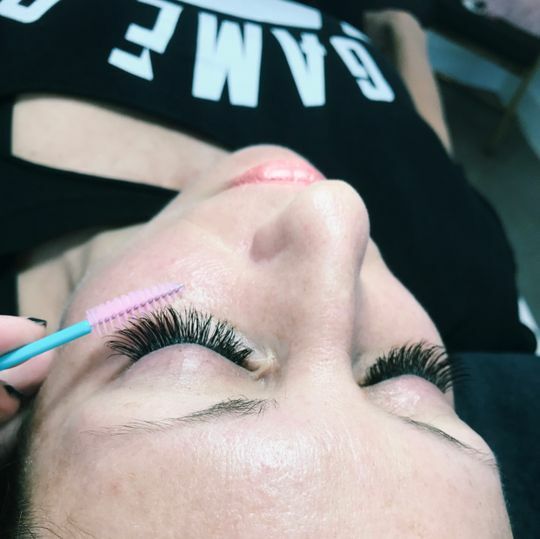 I did have two clients complain that their lashes didn't hold as long as usual after using the primer but overall all my clients have had longer retention. Easy to use, works well with oily skin types. Thank you for your feedback Shannon! I love the consistency of this primer. Be careful not to use too much. A little goes a long way. This bottle should last a very long time. Lovely set, thank you for your feedback! Just started using and it’s working very well so far!!! 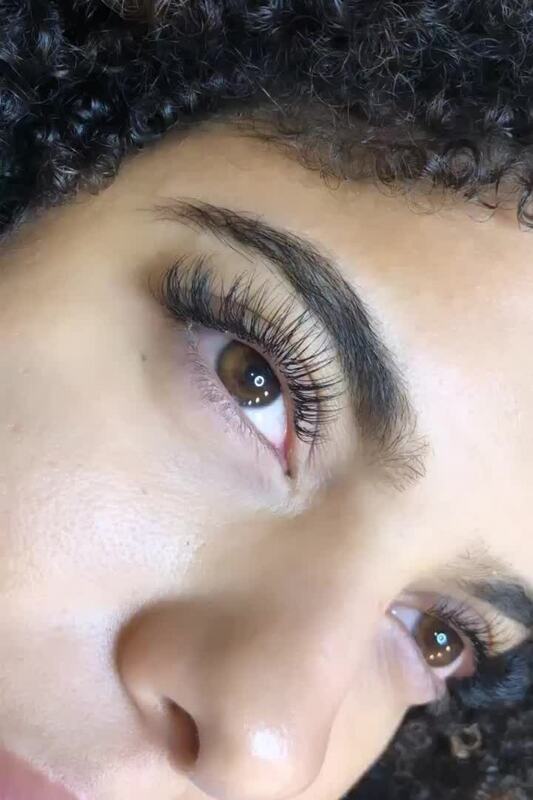 I only offer lash lifts, I have used the primer a few times now, a little goes a long way. I'm not sure if I notice a difference with or without it. It may make a difference when I am separating the lashes and tacking them down, making the lashes cooperate a bit better for the stubborn ones. I would have to use it more to really truly see if it makes a difference. But so far it seems good.